Don't have the cash for a costume but have loads of makeup? This may be the case for you, but don't worry we got you. 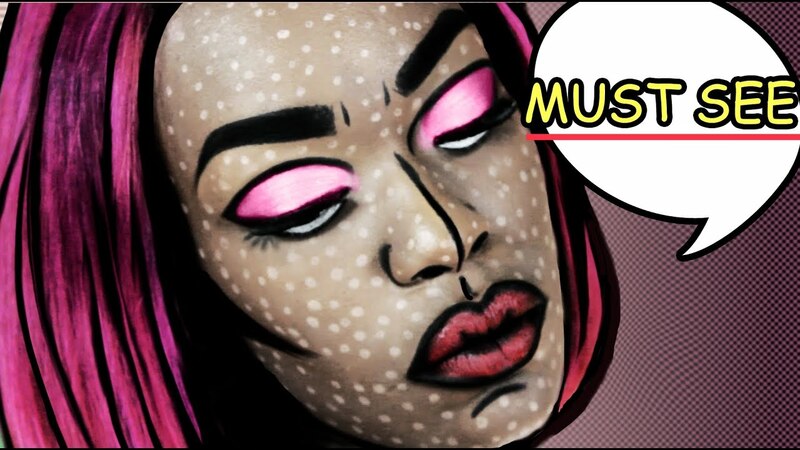 We picked our favorite makeup tutorials from youtuber Destiny Godley and are sure you will find a great makeup look that will turn heads! Because you want to be an icon, Grace Jones! What Halloween looks are you going to recreate with makeup? Let us know in the commment section below!